The 2019 Woodland Celtic Games & Festival is on its way, with all the elements you’ve loved through the years, along with new activities that will feature the Irish, Welsh, and Cornish cultures. Our committee, all volunteers, really enjoys presenting our event. We have so much fun that we hope you will want to join us. If you’d like to learn more, please email our Games Manager via webmaster@woodlandcelticgames.org and find out what you can do. Be sure to mark your calendars for the 2019 Games, April 27 and 28, 2019, at the Yolo County Fairgrounds in Woodland, California. Bring your friends and join in the activities. 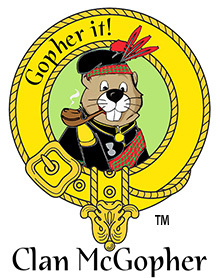 Be sure to drop by the Glen of Clans to visit our mascot, Angus McGopher! To learn more, Click Here. 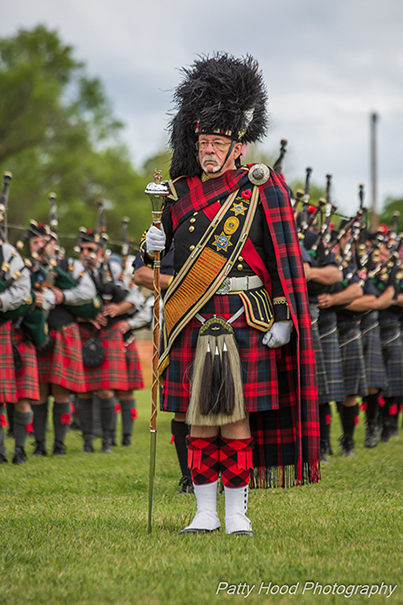 Our 2019 official tartan honors the 2018 Best Clan winners, Clan Cochrane. 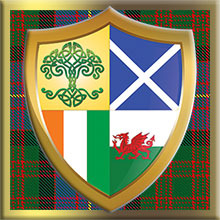 The Clan Motto is ‘Virtute Et Labore’ (By valour and exertion).